Life is busy. Uconnect can help. With all the hustle and bustle these days, I never hear one of my friends or co-workers mention being bored. It seems one of the kids always has practice. Or someone has suddenly outgrown everything. Or the refrigerator is empty. Or something. We are definitely a society on the go. Life IS busy. And we are spending more time than ever in our cars. Luckily, Chrysler Group vehicles can help juggle our busy lives. Yes, they safely deliver us to our destinations. In addition, they come equipped with a Uconnect system that, depending on individual needs/wants, can provide a driver and passengers with a variety of helpful services. Communicating on the go via Uconnect is easy and virtually hands-free. Pair your compatible mobile phone with the system and you can reply to incoming text messages using any of the 18 prewritten messages. Place outbound calls using your voice and accept an inbound call with the touch of a button. Taking a trip and navigating unfamiliar streets can be stressful, but not when you have Uconnect Navigation on your side. Whether looking for a specific address or a point of interest, Uconnect can provide turn-by-turn direction via the audio system so you never have to take your eyes off the road. Most importantly, Uconnect allows you to operate the system in multiple ways. 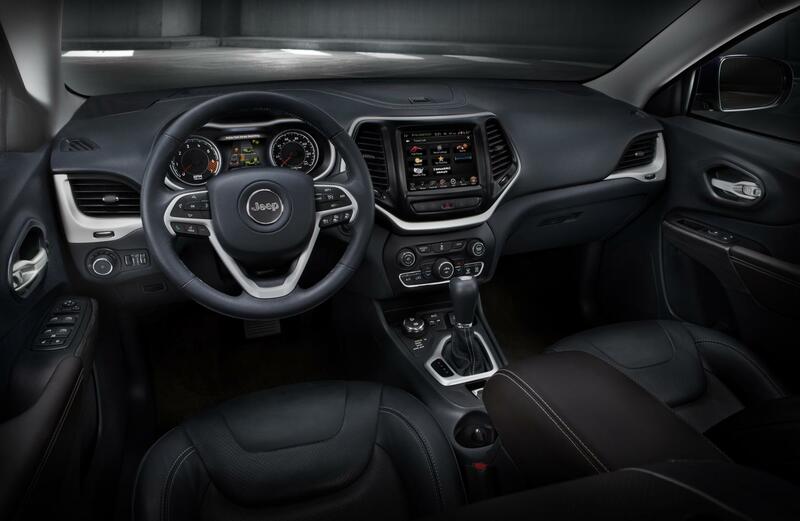 Steering wheel audio controls allow you to adjust the volume or change music tracks. Voice command allows you to remain focused on driving while you use your voice to operate your mobile phone, music and navigation system. 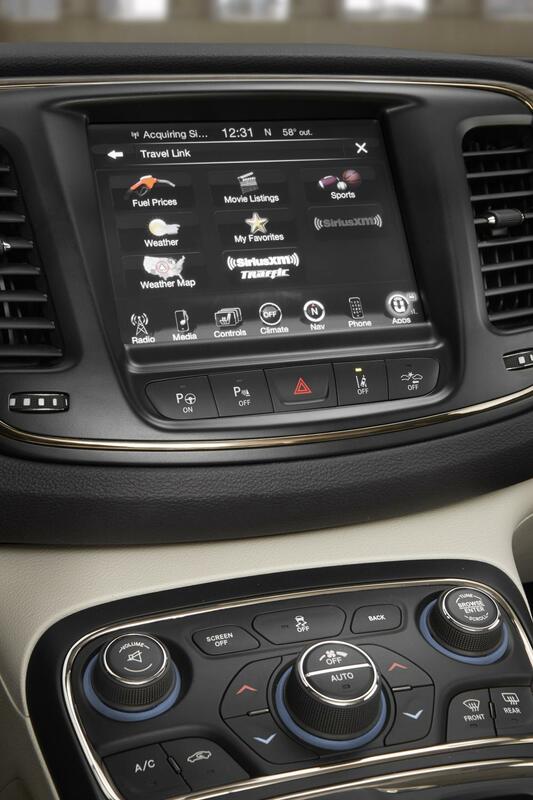 Finally, the touchscreen display is a one-stop-shop for climate control, entertainment, navigation and your phone. DriveUconnect.com has all the details about specific Uconnect systems. Check out everything it has to offer for your busy lifestyle. And when you’re ready to buy or lease your new Chrysler Group vehicle, Chrysler Capital wants to be your first choice. Apply for financing online or ask your dealer about leasing with Chrysler Capital.